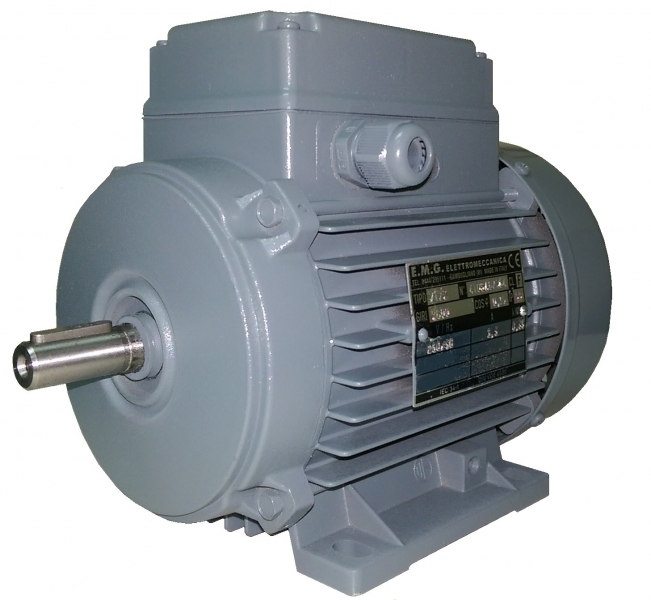 When you need an urgent replacement motor we can supply from stock for next day delivery, guaranteed. 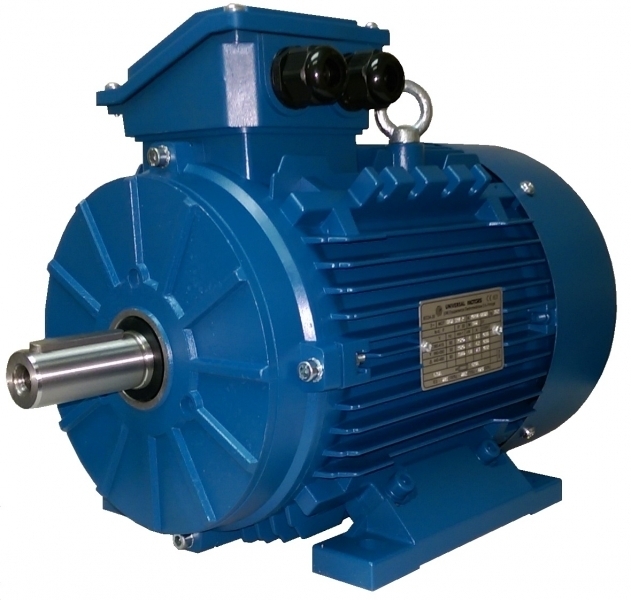 If you have a motor breakdown and need an urgent replacement we can supply the exact quality industrial motor you need. ​Order by 2PM to get next day delivery - direct from the factory. 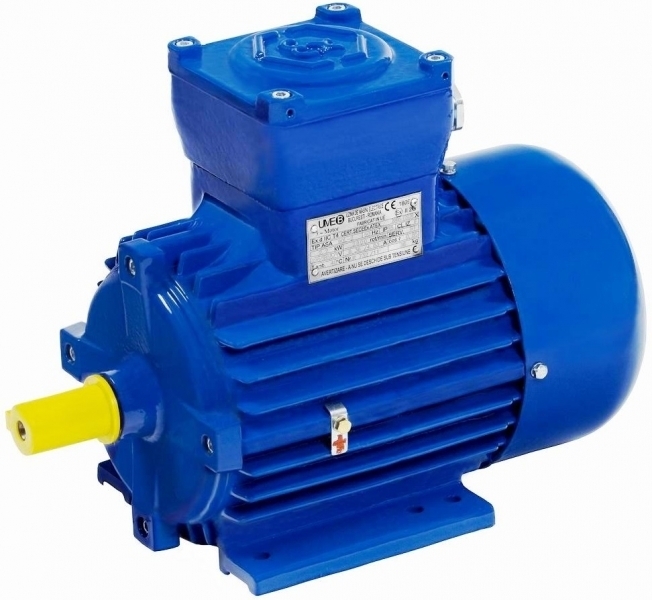 NEMA frame, Slip Ring, High Voltage, ATEX Ex Gas and Dust Motors, Two Speed, Drip Proof, Marine Motors, Coolant Pumps and all types of Special Motors. 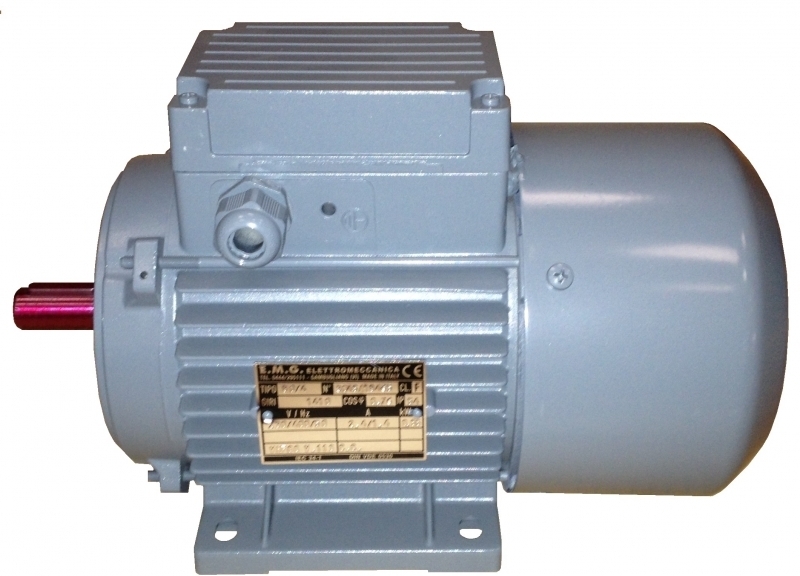 We have Single Phase 230v and 110v motors in stock. 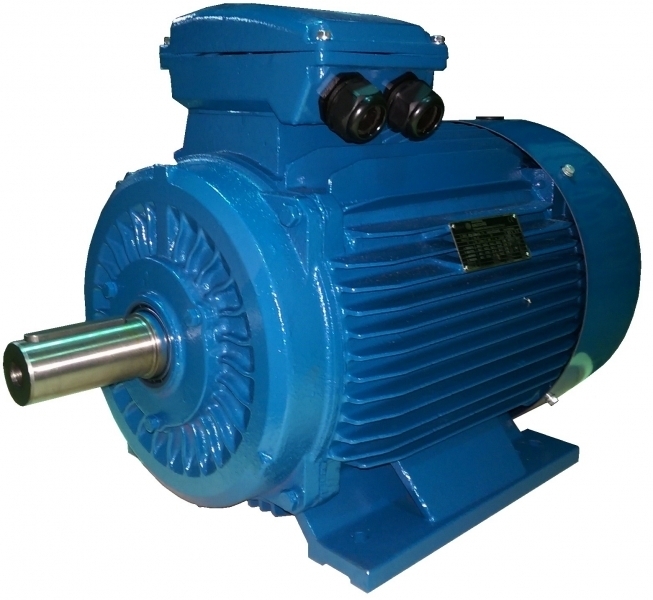 Call us FIRST when you need a replacement motor - FAST! We will provide an exact match to your existing motor size from 56 frame to 200 frame. 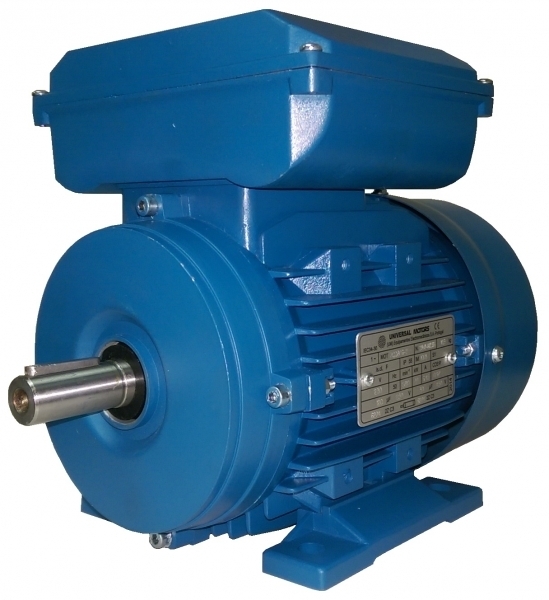 We also supply USA imperial size motors and we will give you a price and lead time for a non-standard motor. Call 07825 994946 or 01785 660759 for more information.